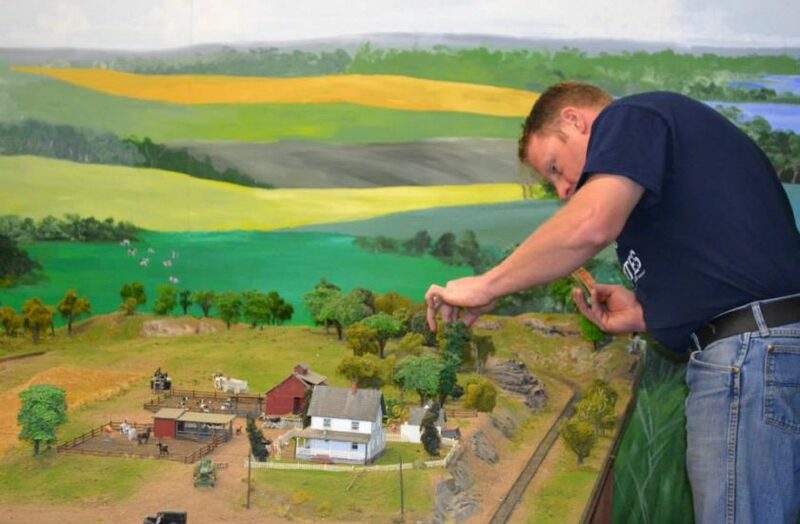 HO Scale Model Railroad Layout gets a tune up! 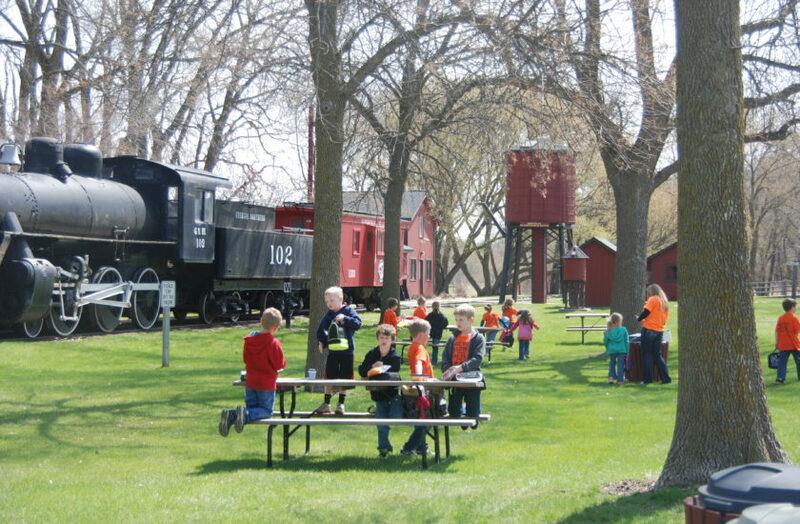 Eric Wollan of the Sioux Valley Model Engineers Society of Sioux Falls planting new trees on the HO Model Train at the End O Line Railroad Park and Museum. 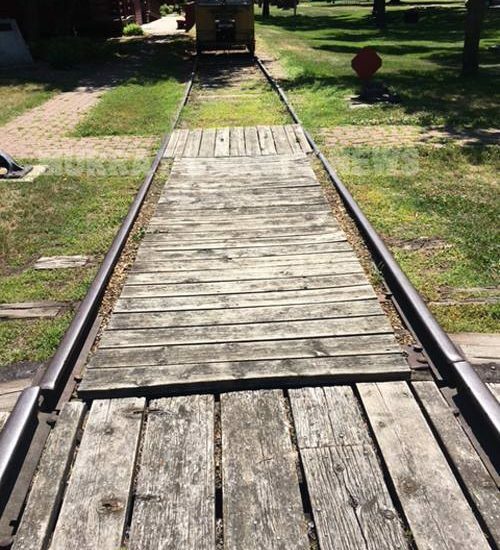 This train layout, originally built in 1975 was recently “tuned up” by fellow train enthusiasts! 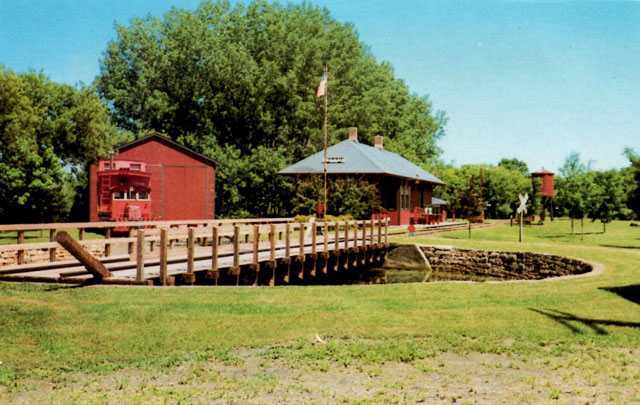 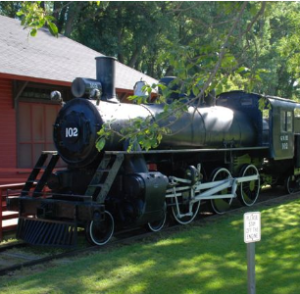 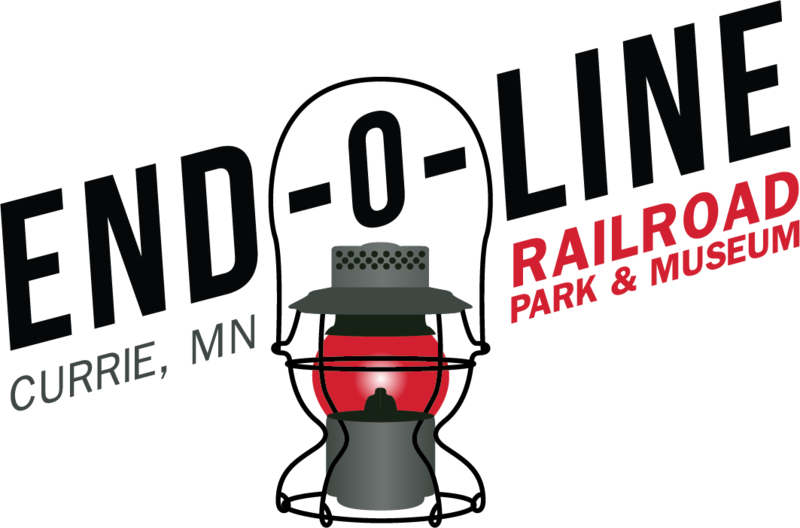 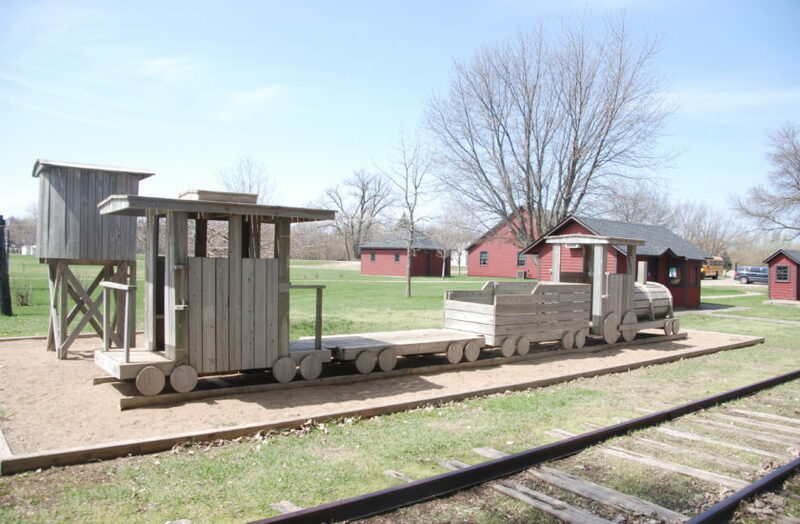 The rails at the End-O-Line Railroad Park are the ORIGINAL rails! 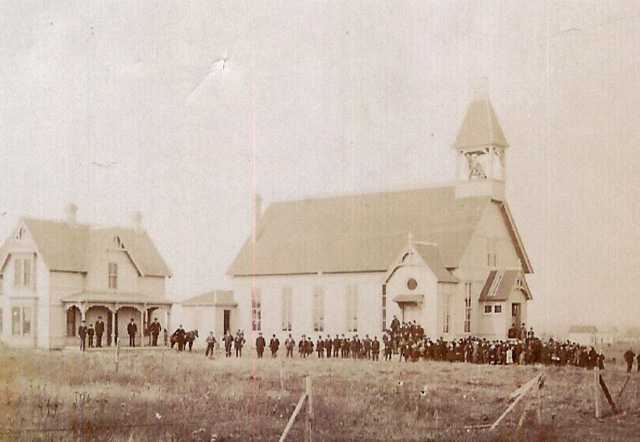 This one is stamped as 1890!